Balloon and Inflatable Fetish Forum » Discussions » Inflatable and PVC Fetish » There's no place like blowup dolls! 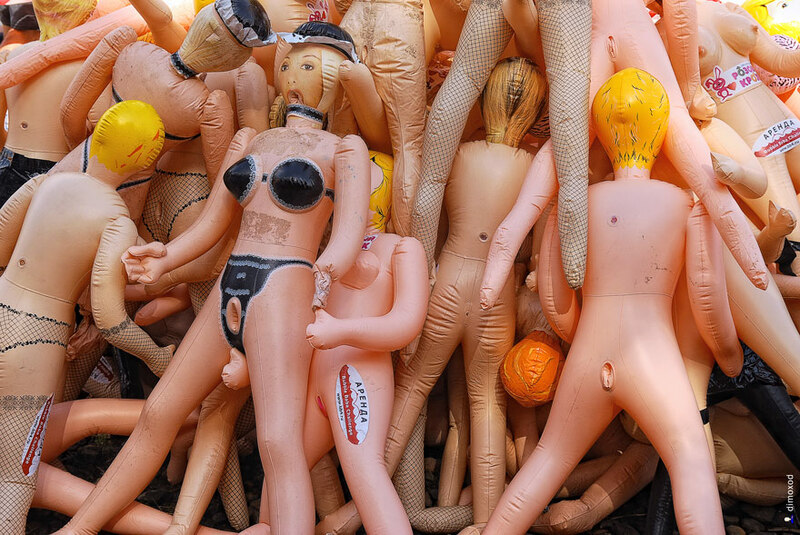 There's no place like blowup dolls! Just wondering if anyone shares my interest for inflatable dolls. Randomly saw this picture, made me want to go there immediately and abduct all those lovely dolls. Last edited by Banzure; 28-09-2013 at 10:42 PM. Re: There's no place like blowup dolls! Meh, I would probably try using one for the experience, but I'm not desperate to do so. Mmm nah not for me. prefer the warmth and comfort of a real woman. But hey whatever as long as it's legal and doesn't harm anyone else. Also, can anyone explain the context of those pictues in the first post?? Last edited by Ash_738; 25-11-2013 at 06:15 PM.